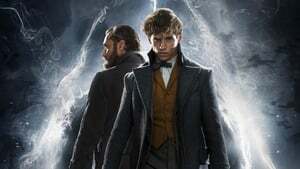 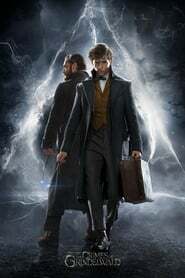 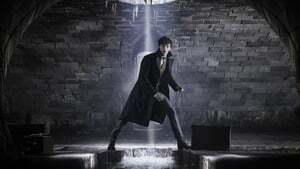 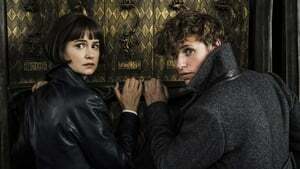 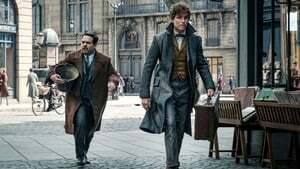 The movie Fantastic Beats The Crimes of Grindelwald will hit theaters in November, and the writer J.K Rowling, who created the whole Harry Potter world, seems to be already working on the third film. It all started when JK took the time to answer questions from his fans and followers on his website, one of the questions he was asked was what he was currently writing, and Rowling revealed that he is already working on the third movie of Fantastic Beats, specifically in the script of the film. 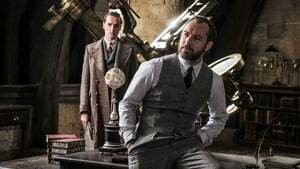 The great reception of the films motivated Waner Bros to expand the story in a total of 5 films. 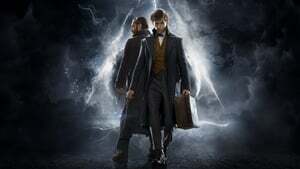 All will have the script of Rowling and will be directed by David Yates, who also collaborated on Harry Potter and the Order of the Phoenix. 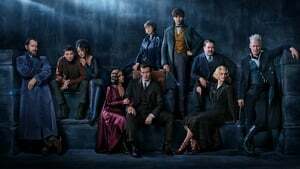 J.K said that Warner Bros and director David always let her say everything, but that does not mean that she is the one who decides everything that will happen in the film.